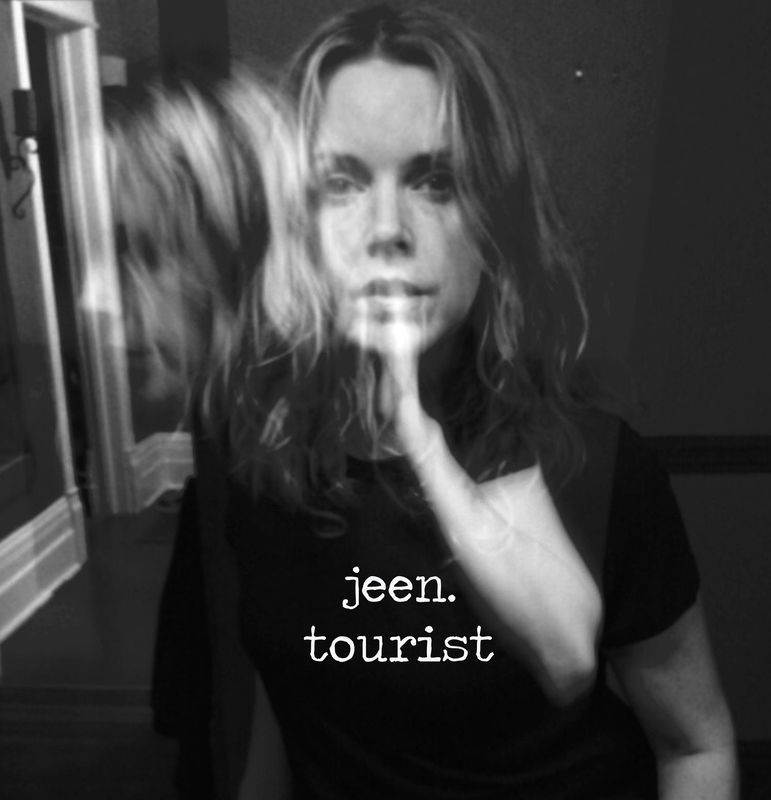 On July 8th, Jeen O’Brien will independently release her new solo album named Toruist. Anticipated with the single Buena Vista via soundcloud, a cool and sharp indie pop track with a punk flavor, the album Tourist represents Jeen’s intent to produce on her own – exactly in her attic – “an old school effort with a beginning, middle and end”. And to reinforce her ambitious project, she can count on special guest appearances by Great Big Sea and Brendan Canning of Broken Social Scene. Enjoy the first cut Buena Vista.